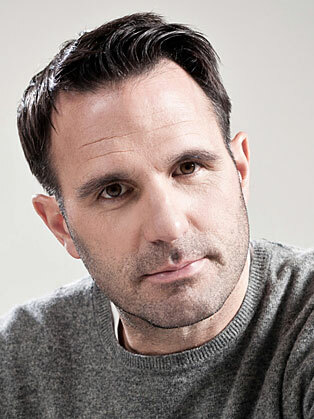 Shaun Keaveny is an experienced radio DJ and television presenter. He took over the BBC Radio 6 Breakfast Show from Phil Jupitus in 2007, and has hosted it since. Keaveny also often deps for Dermot O’Leary on his Saturday Show, and is a regular pundit on Richard Bacon’s BBC 5 Live programme. Having fronted the Isle of Wight and Latitude festivals for Sky, and also the Mercury Music Prize for BBC2, he is recognised for his authoritative coverage of live-music events.